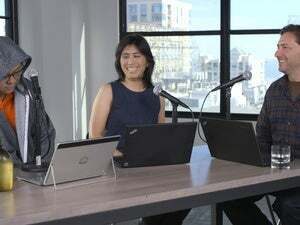 This week Jon, Flo and Gordon discuss tanking tablet sales, why Microsoft would buy SwiftKey, a new Windows phone, and the heartbreak of USB-C. The NFL may suddenly be afraid of Roman numerals but we’re not. 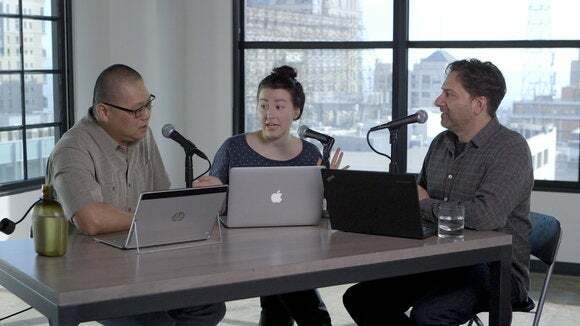 The PCWorld Show is back with Episode II—just watch the video above to see Jon Phillips, Florence Ion and Gordon Mah Ung discussing tanking tablet sales; why Microsoft would buy Swiftkey; a new VAIO Windows phone; and whether USB Type C is a horrible standard. 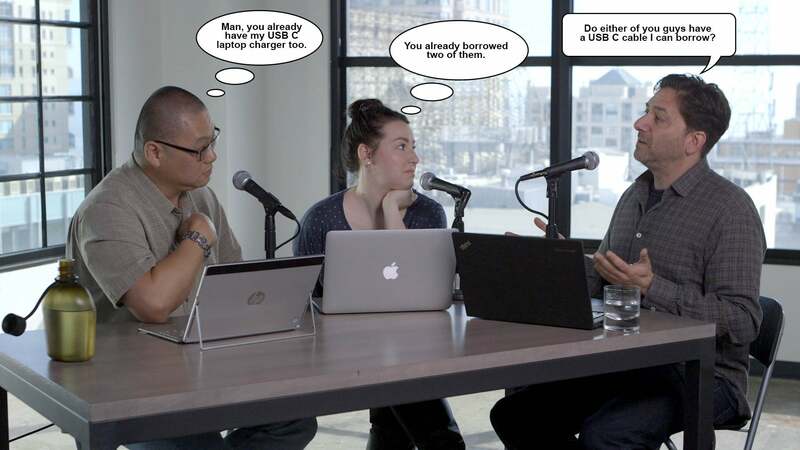 You can enjoy our alleged witty banter in HD quality, or, if you’re into the brevity thing, just download or listen to the audio stream below. This episode was recorded on Februarius III, MMXVI.